I thought I’d pick something extra delicious for my first review after the sabbatical. 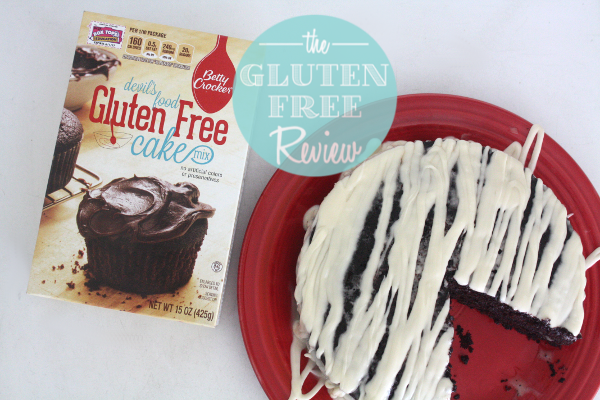 When I came across this Betty Crocker gluten free box mix, I knew I’d struck gold! 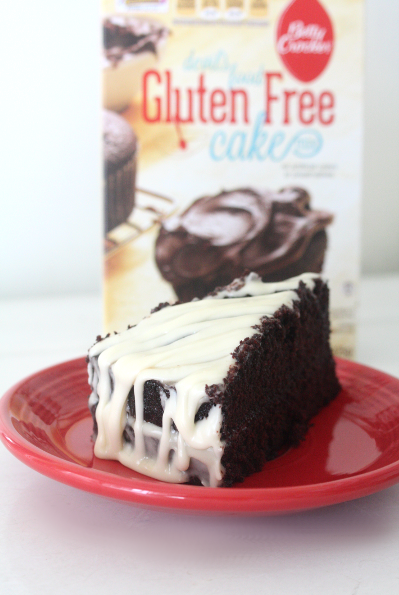 Like their other gluten free cake mixes, this Devil’s Food Cake didn’t disappoint. 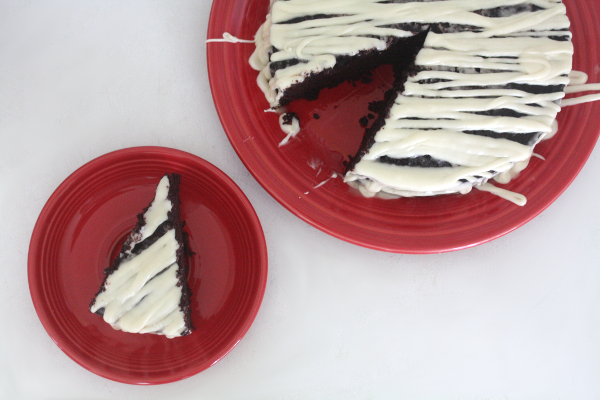 It was simple to mix, easy to bake, and tasted just like any other cake. The only thing to watch out for is the baking time. Maybe it’s just my oven, but this mix doesn’t usually need to bake as long as the box instructs, so just keep a close eye on it while baking to avoid burning it. Husband’s Approval: 5/5 – I had to convince him it really was gluten free! As always, please let me know in the comments if there are any products you’d like me to review, and check out the other reviews in the sidebar!